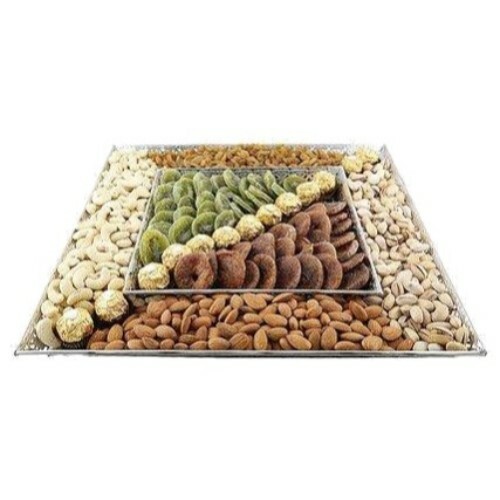 The trend of giving Diwali dry fruits for Corporates is very robust this year. 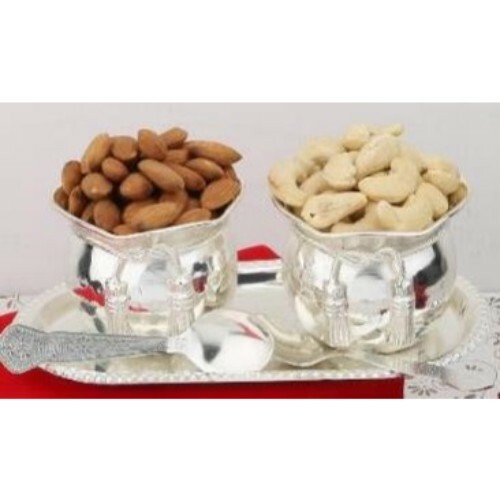 People view it as a healthy alternative to decadent chocolates and sweets. 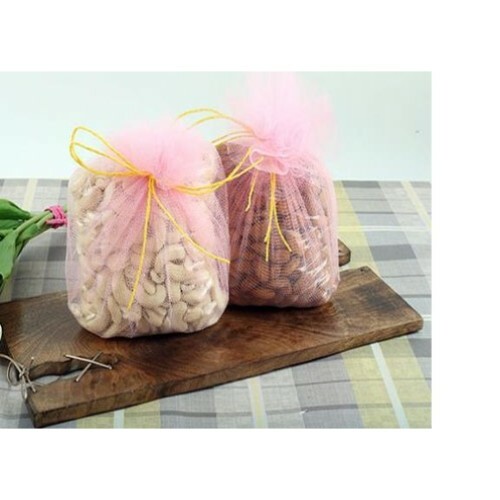 Full of goodness, the virtues of dry fruits are being extolled by health professionals throughout the world. 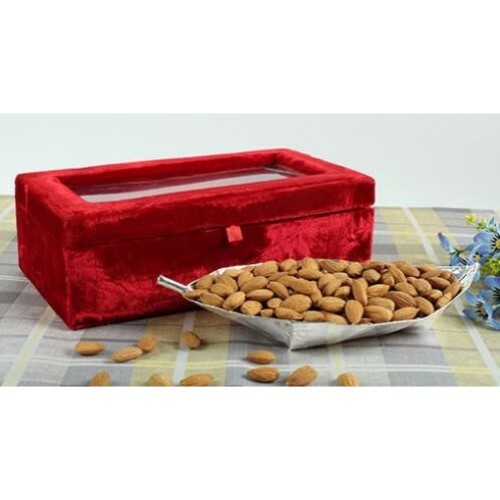 Corporate Diwali Dry Fruit hampers make the perfect gifts and add to the festivity of the event. 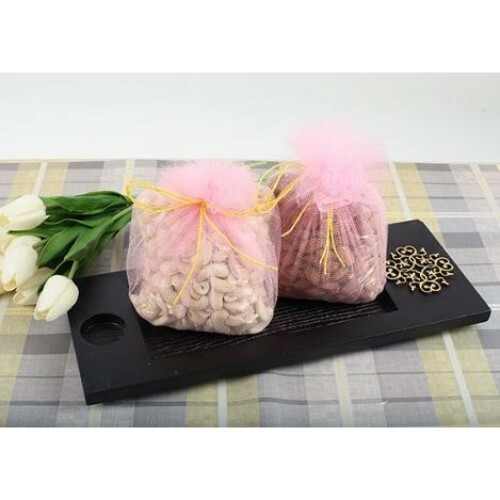 Dry fruits come packaged in alluring shapes and sizes with divinity idols. 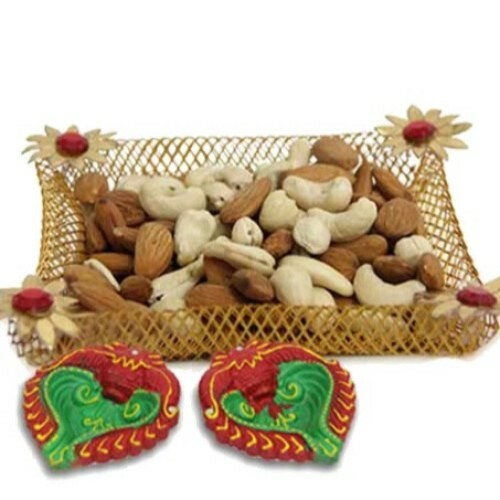 The Dry Fruits N Ganesh is as delicious as it is attractive. 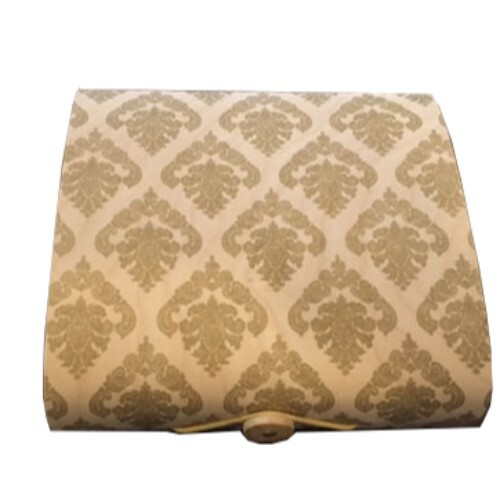 A variation on the theme- the Ganesh on Throne is sure to win your clients hearts. 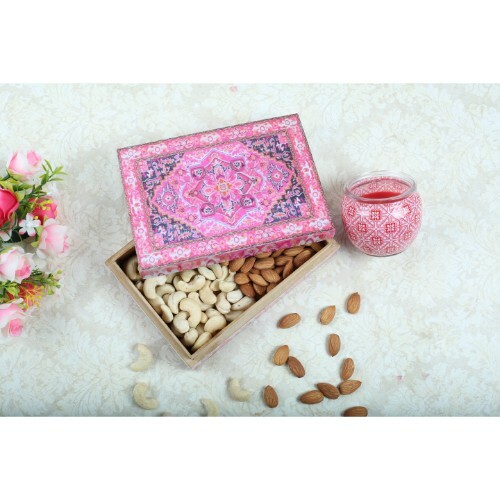 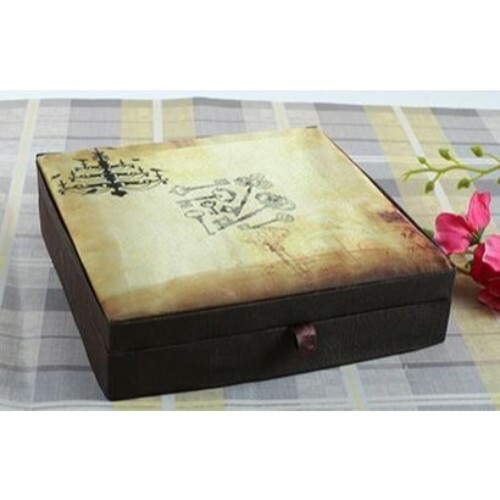 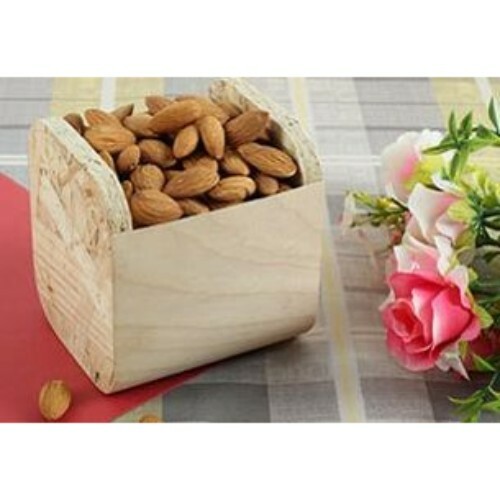 The mew box carries a mouth watering selection of badam and kishmish in a decorative designer box. 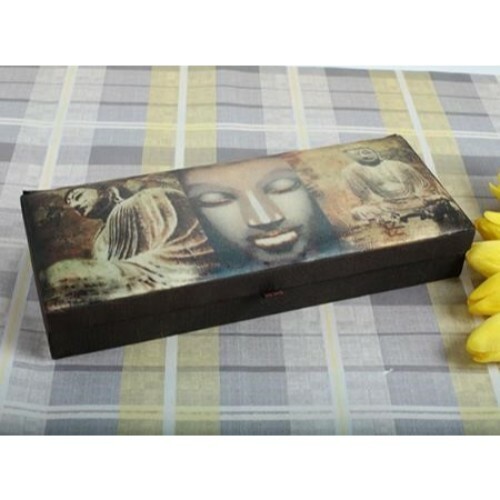 Give the gift of spirituality with the Divine Elegance. 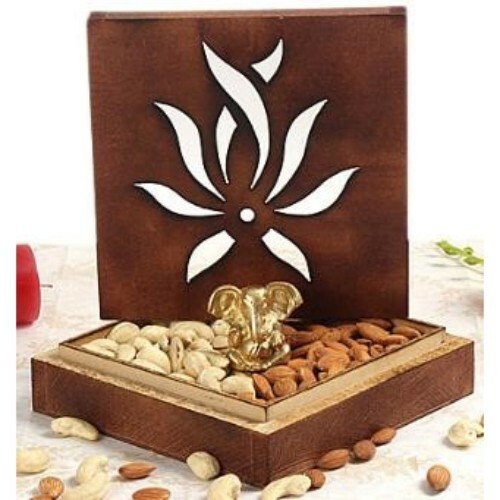 It contains a Ganesh, diyas and a generous portion of dry fruits. 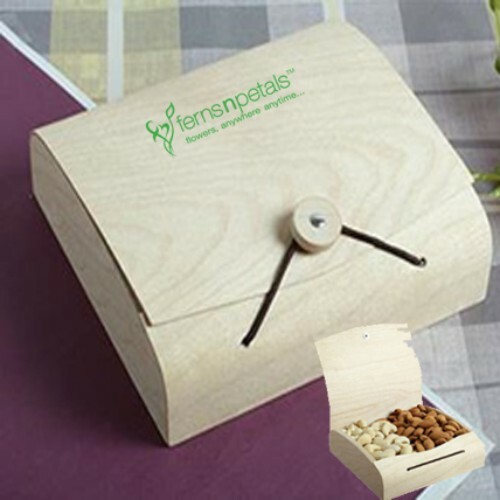 Give the gifts of good health with dry fruits for Corporates by Ferns N Petals. 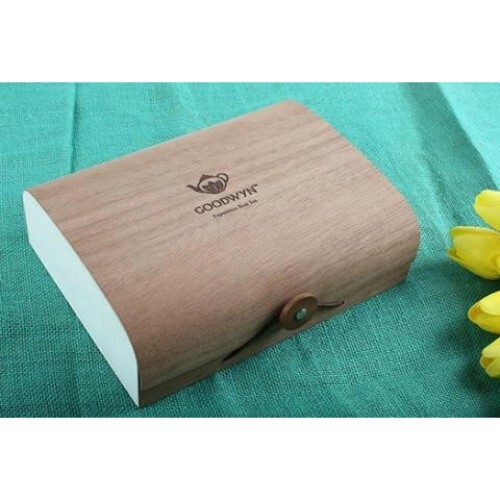 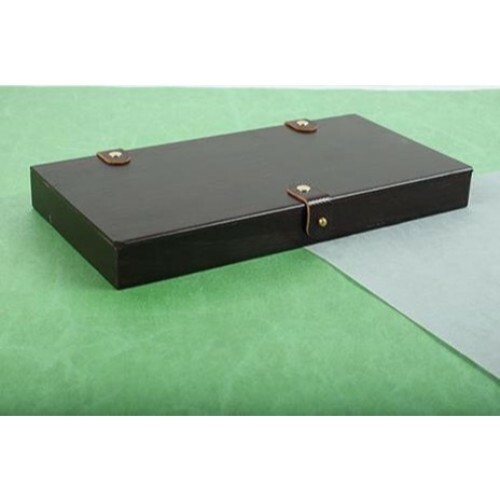 Corporate gifting is a major part of doing business nowadays. 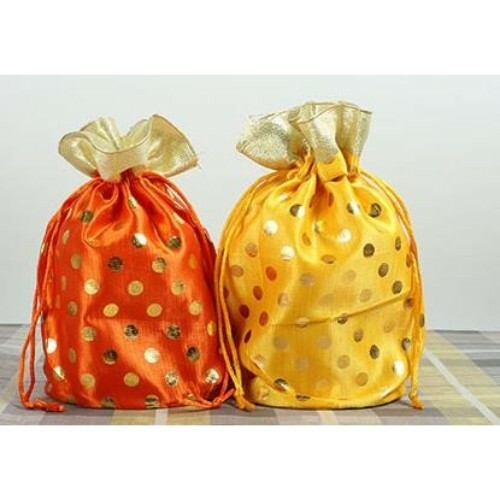 It has many potential benefits like improving company morale and loyalty and also boosting brand recognition and visibility. 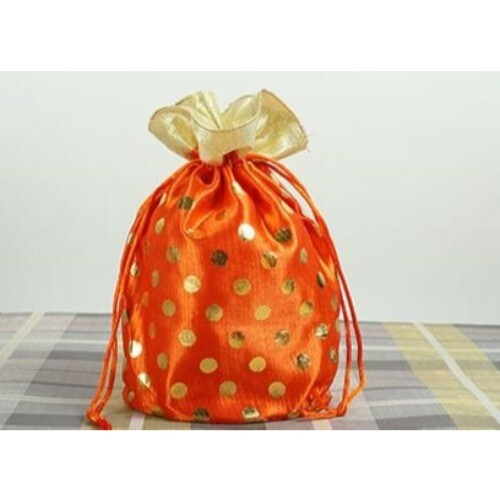 Companies usually present gifts to their employees and clients at festivals and holiday times. 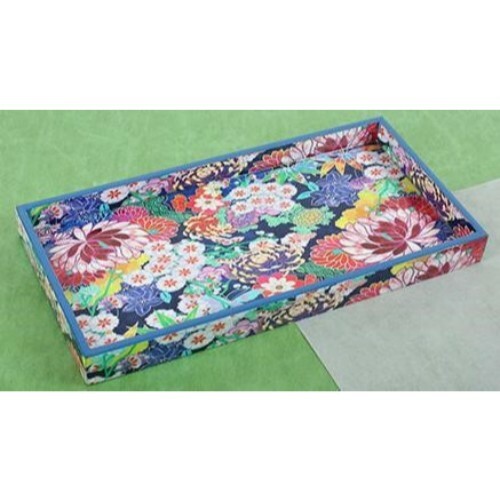 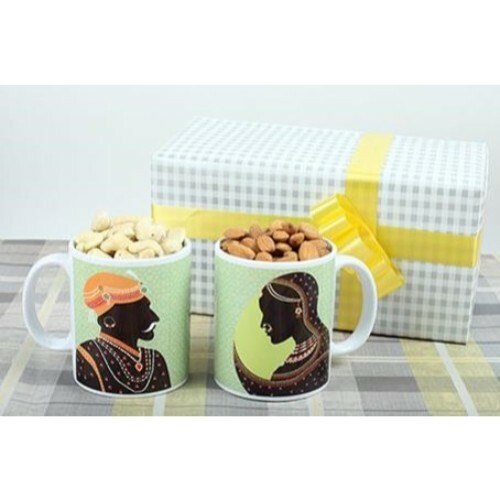 And for the festival of Diwali, Ferns N Petals brings for you a whole range of Corporate Gifts Online. 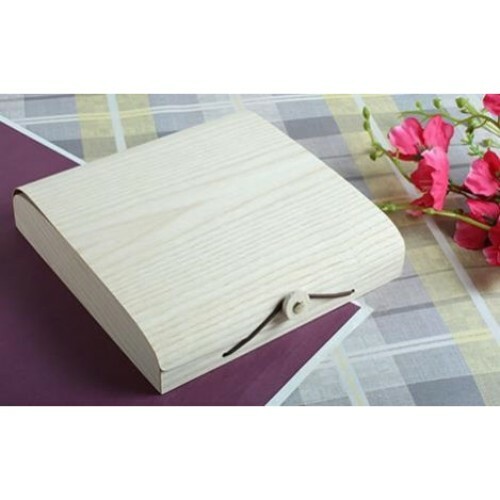 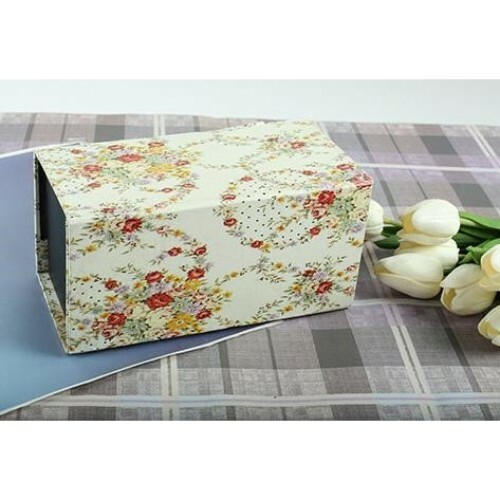 We have for you a whole variety of gifts ranging from perfumes and cakes to other premium gift items like leather goods, calendars, table clocks and watch boxes. 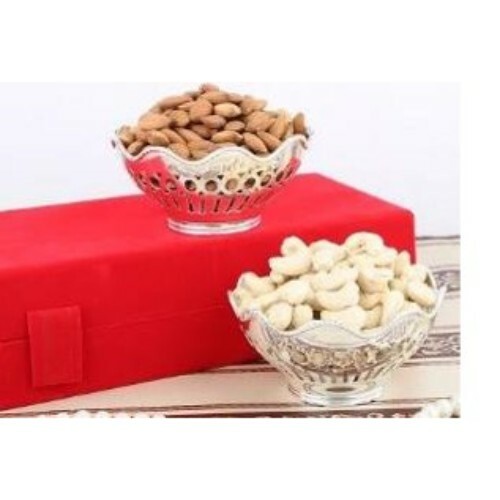 Traditional sweets and dry fruits are also one of the most popular gifts during Diwali. 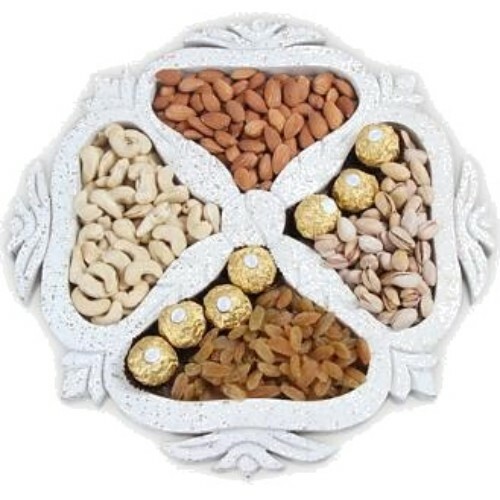 And we have for you an array Diwali dry fruits for corporate in exciting combos and gift hampers. 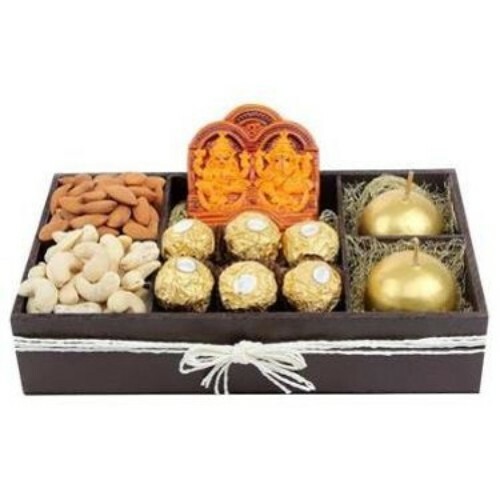 Our gift hampers are a unique blend of the traditional and contemporary and you can find dry fruits and other exclusive gifts like Ganesha and Laxmi statues. 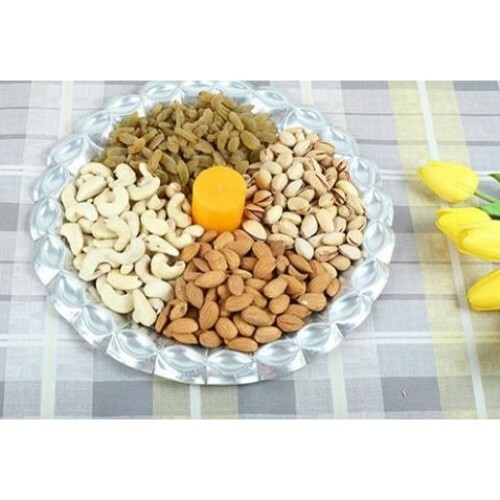 Check out the varieties of dry fruits in offer which includes raisins, almonds, and cashews among others. 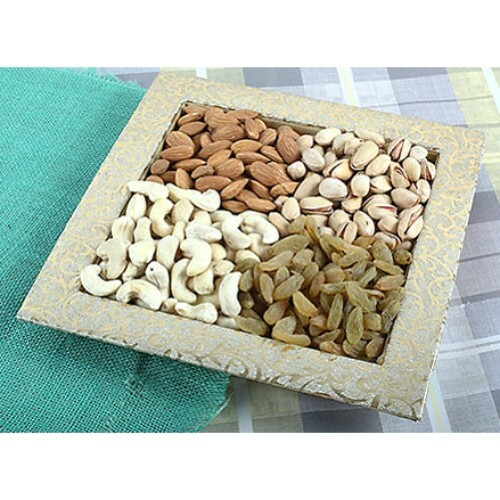 Our dry fruits are healthier and nutritional options and they all come in combos with elegant packaging such as the Kaju in a box or the dry fruits platter. 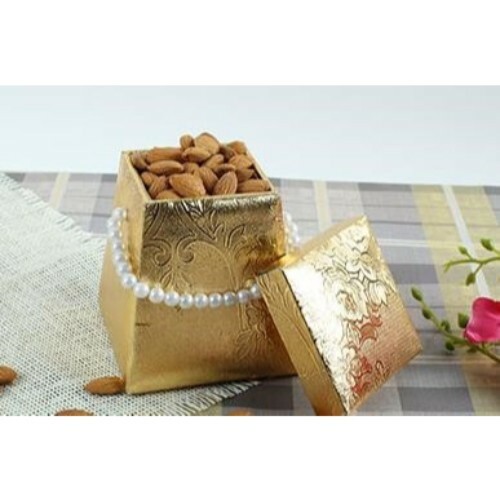 Our portal is a one stop solutions store for all your gift requirements and you can also buy sweets online for corporate which are perfect as traditional gifts for Diwali. 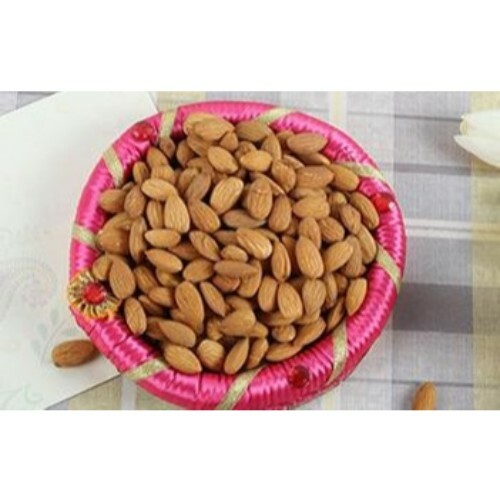 Order Diwali dry fruits online at our portal and have them delivered to a destination of your choice. 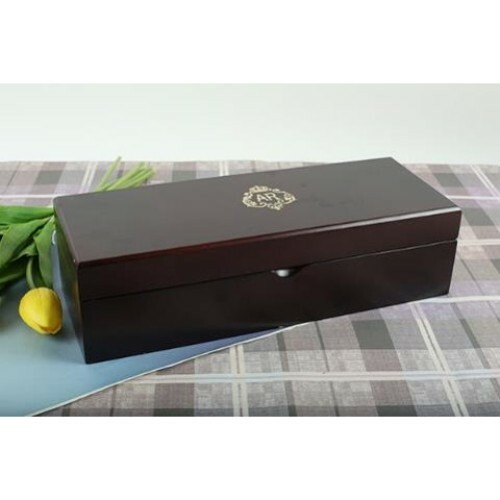 We have for you a whole array flowers for corporate arrangements online. 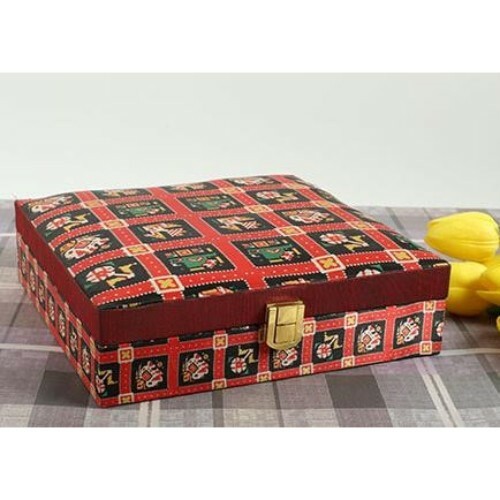 You can send corporate gift hamper online featuring bouquets of irresistible red roses, charming carnations, elegant lilies and dainty orchids in various combos. 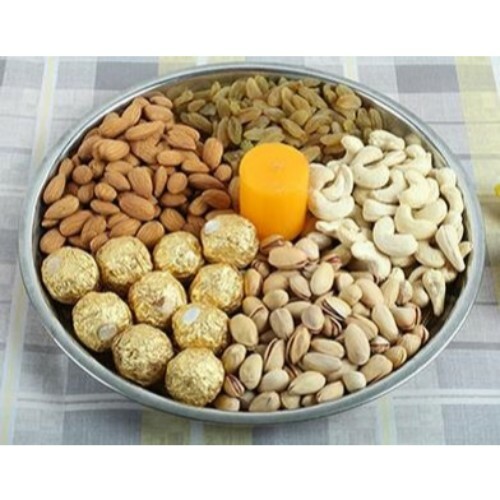 Send Diwali dry fruits online along with a bouquet of fresh flowers to wish your employees and clients a happy and prosperous Diwali. 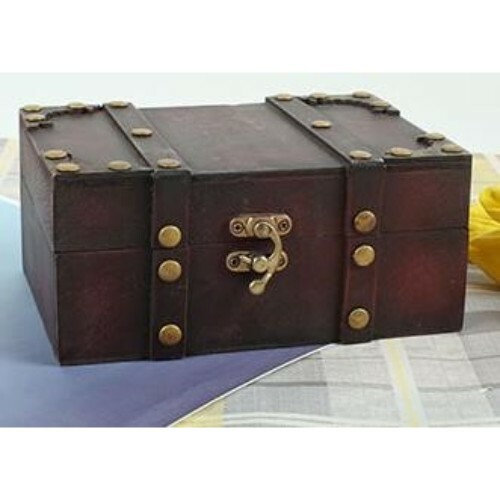 Our delivery services cover more than 350+cities all over the world and we also offer delivery options like on-time and flexible delivery options.